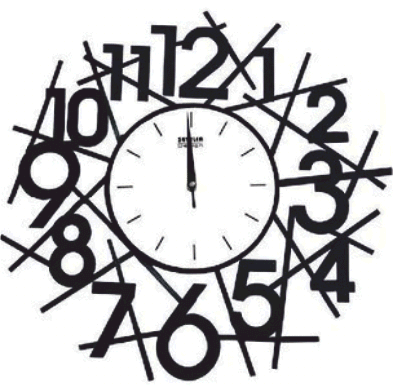 Three clock faces are seen below. Study them carefully and answer the questions. Which of the clocks is the most suitable for helping young children to read the time? Explain why you think your selected clock is the most suitable. The key phrases / words may help you answer the question.